Beautiful Morrison home designed with no detail spared. This intelligent floor plan falls just shy of 1600 sq feet above grade. Hardwood flooring spans across the main floor while the South sunshine adds fresh, natural light. 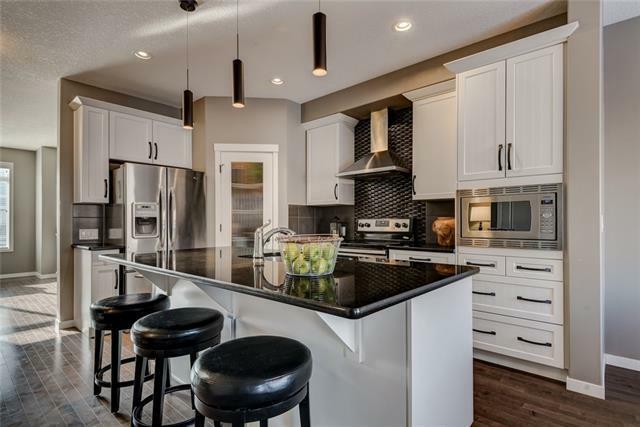 The kitchen is the focal point of the home with full height WHITE cabinetry, modern light fixtures, a central island, built in appliances + a corner pantry. 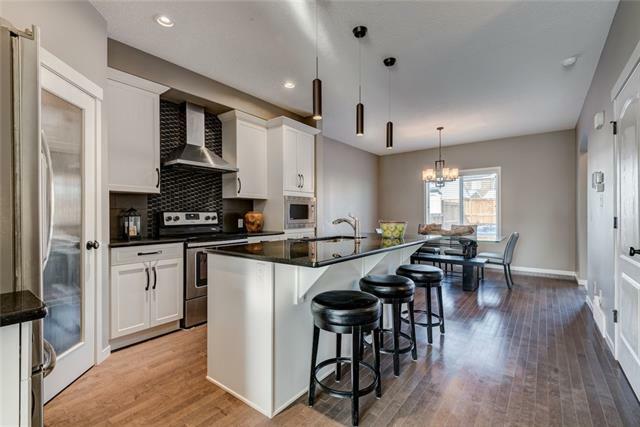 Some not so obvious but great perks of this home include a dining space that will fit just about any table, a rear mud room, 9 ft ceilings in the basement + laundry on the top floor. 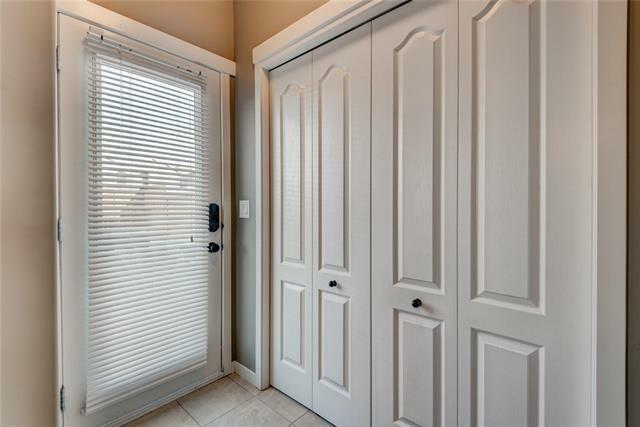 Upstairs, the Master Bedroom is incredibly spacious + offers a 4 piece ensuite with a separate soaker tub + walk in shower. The walk-in closet is located off the bathroom, meaning less disruptions in the morning. The opportunity to put in a garage will always be there, but now you have the option to build the one you want or simply enjoy the large, outdoor space. 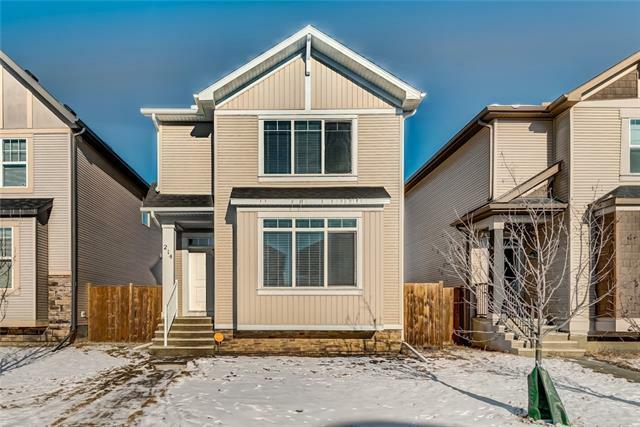 Fantastic location just off the second Cranston (South) exit off Deerfoot Trail.